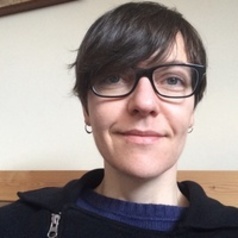 Niamh Thornton is a specialist in Latin American Studies with a particular focus on film, literature and digital culture of Mexico. She has a research interest in the war story, the Mexican Revolution, the creation of online selves through online tools and sites, and star studies. She is currently working on a project on commemorative film events and memorialization. Niamh Thornton has a particular interest in the war story in its various manifestations. This includes how it is represented in fiction and non-fiction literature and film. As a specialist in Mexican cultural output, this has largely focused on the Mexican Revolution, but it also includes 1968, the subsequent Dirty War, the Zapatista Rebellion, and, more recently, the so-called Drugs War.